Home / Celebrities / Sportswomen / Anniversary Special: Madeline Hills On Her Fantastic Comeback To Running! Madeline Hills is an Australian runner who placed fourth in the women’s 3000 metres steeplechase at the 2014 Commonwealth Games. On our 18th Anniversary celebrating women from all over the world, we bring to you this fantastic athlete, Madeline Hills, who joins Namita Nayyar, President Women Fitness in a conversation about her fitness journey and living her Olympic dream. 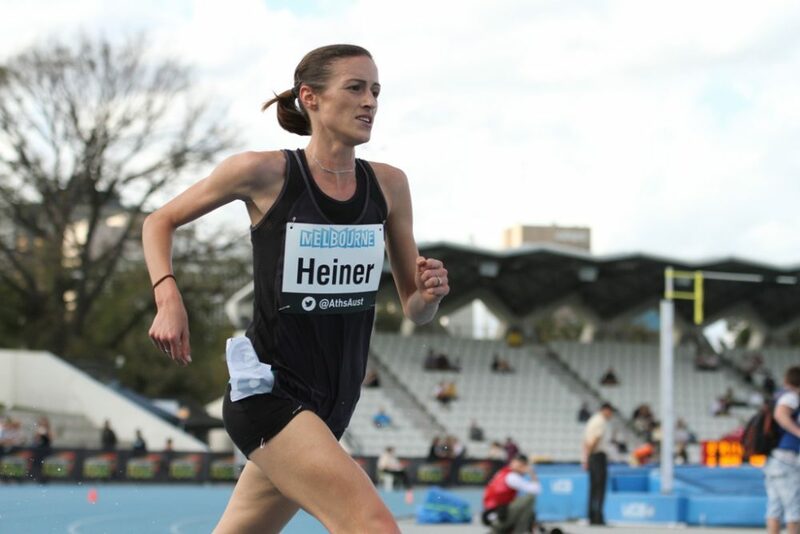 You first appeared on the international athletics track in the early 2000s, placing third in the 1,500m at the 2003 Australian Youth Olympic festival, and competing at the World Junior Championship and then took an eight-year break after returning back to the sport in 2013. Walk us through your spectacular journey and tell us how it all began? I found my way into athletics, specifically long distance running, through competing at school sporting carnivals. I had an active childhood, always trying to keep up with my elder brother and sister and their friends. At the age of 16 I was selected to compete in the Youth Olympics as part of a large team of Australians. My memories of the races are vague but I formed friendships that continue to this day. 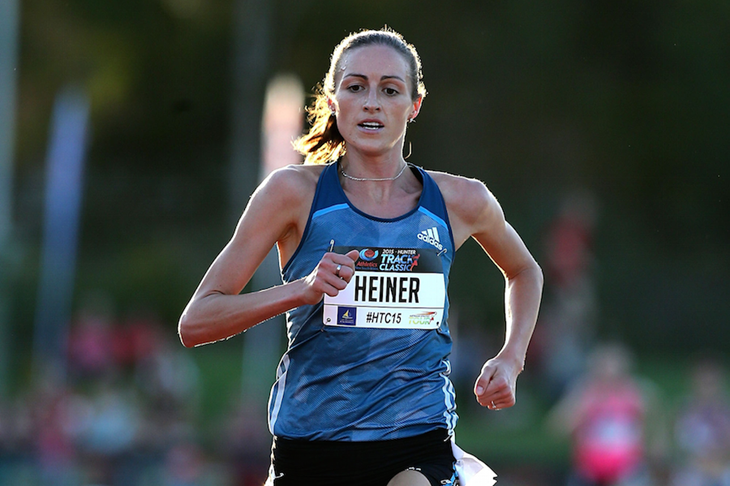 After representing Australia on a few more occasions in the following years, I announced my retirement from competitive running at the age of 19. Running ceased to bring me joy and the daily commitments required to perform at my best began to feel like a burden. I longed to experience university life with my colleagues and to explore the globe with no strings attached. I spent the following 7 years completing my Bachelor of Pharmacy and Masters of international Public Health degrees and establishing a career as a pharmacist, working in cities and rural communities around Australia. I sky dived in South Africa, bungee jumped in Europe and scuba dived in South East Asia. It was in 2013 that I began to find my way back to running. Working 60 hour weeks as a pharmacist, I longed for a new challenge. I set myself the challenge of completing a 10km road race, a distance I had previously never explored. I loved the satisfaction of reaching my goal and so I reset those goals. This process led to me to the start line wearing my Australian national colours again, competing against the best athletes in the world.